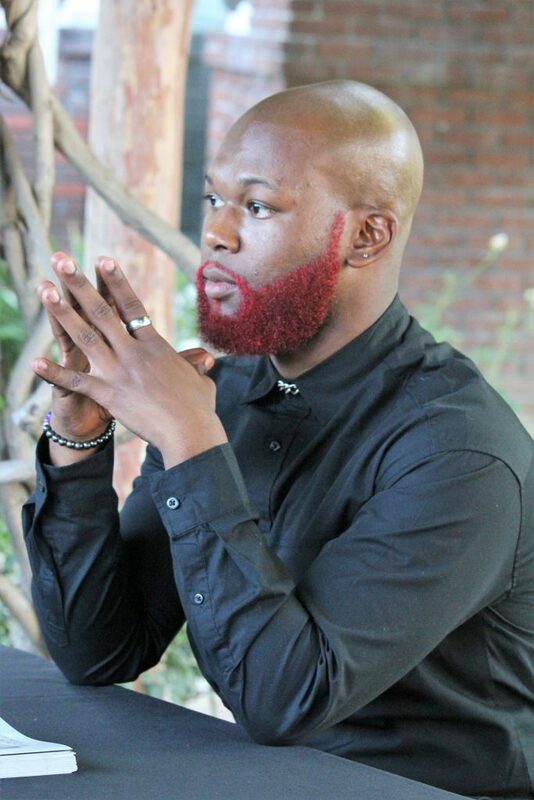 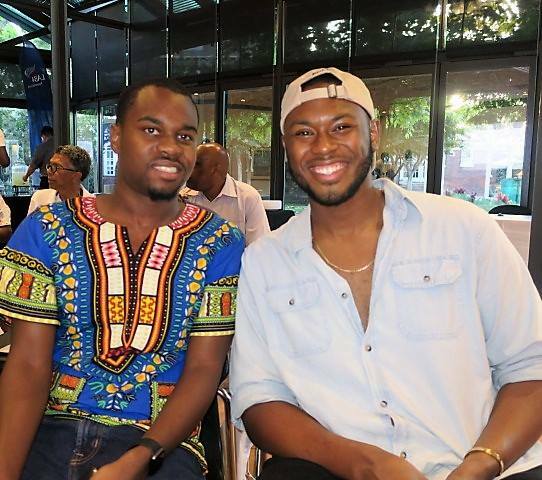 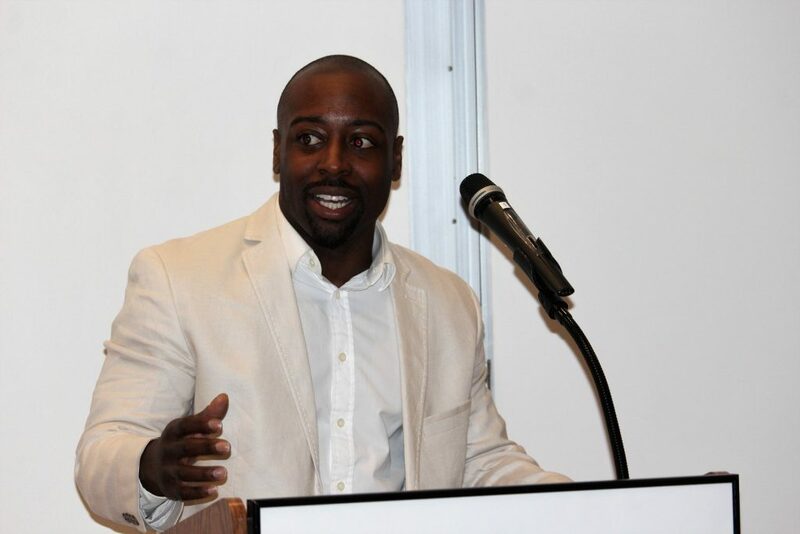 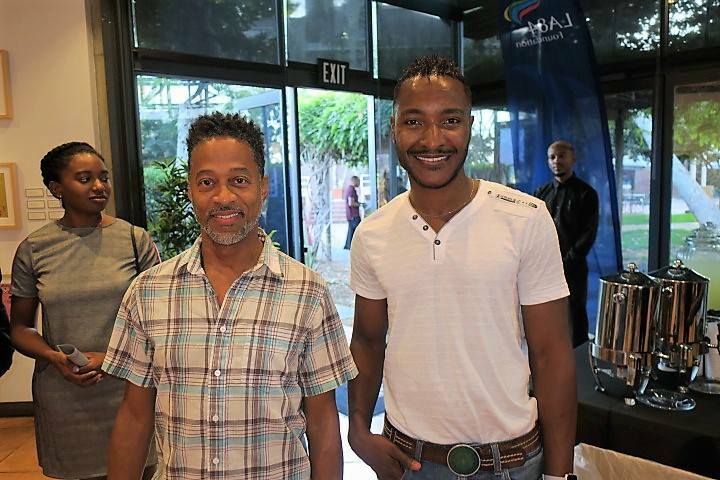 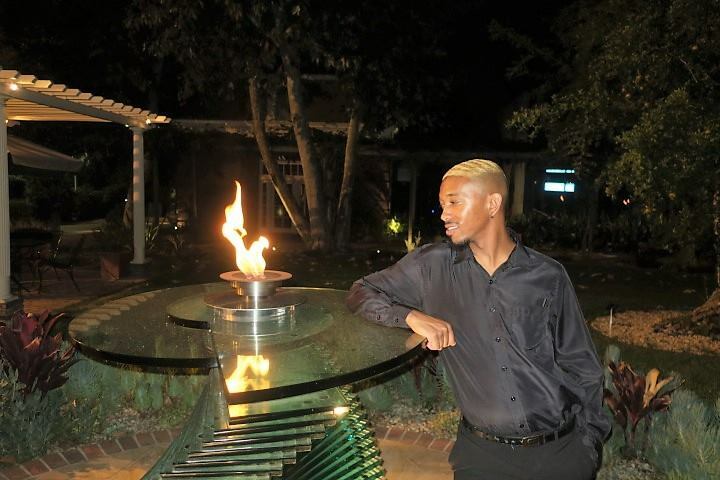 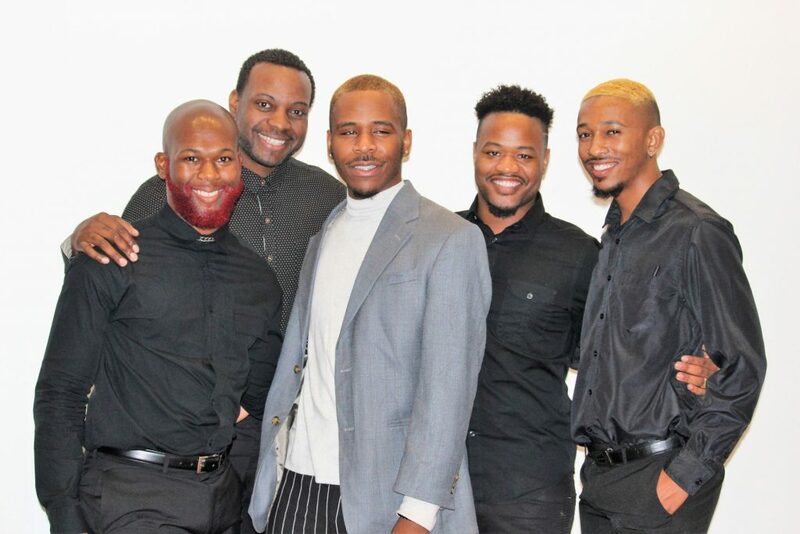 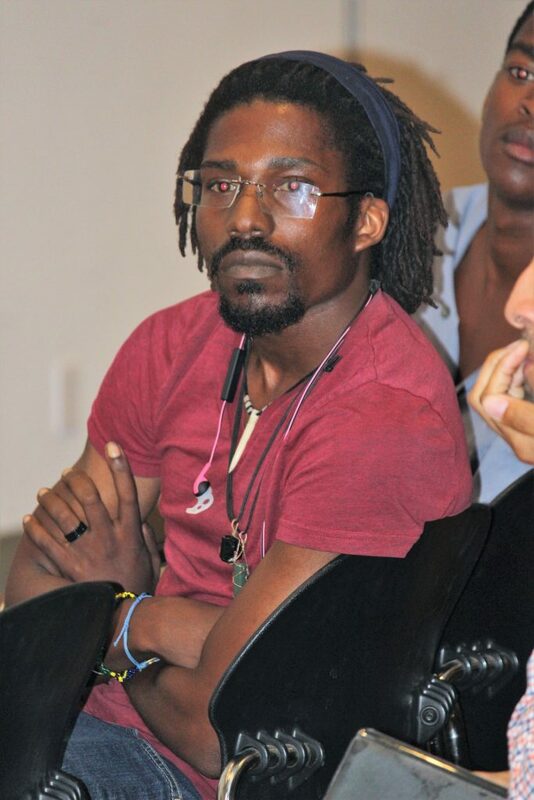 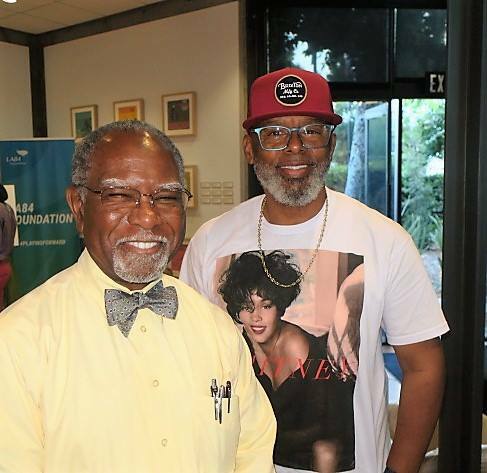 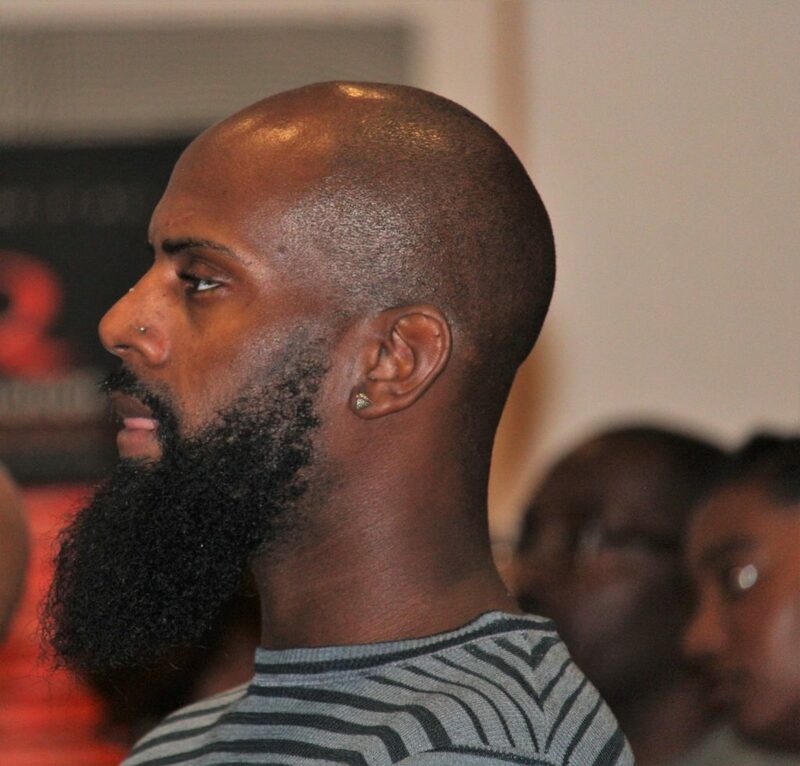 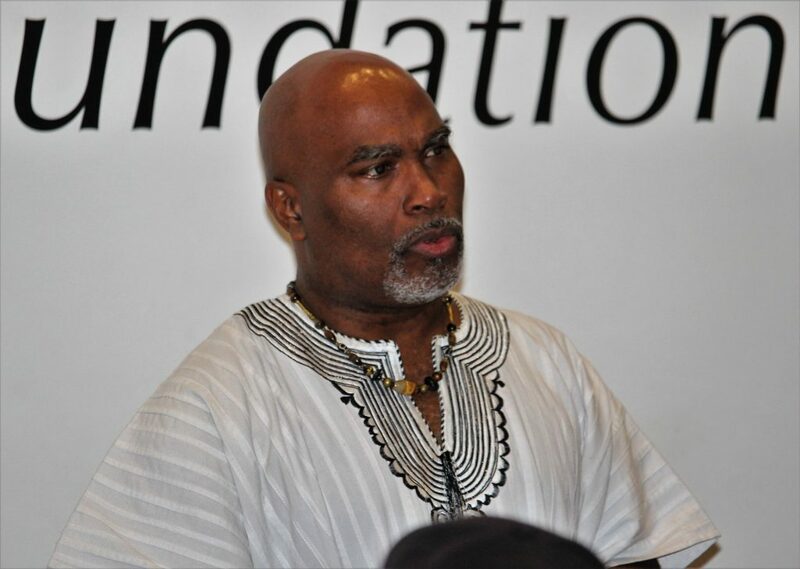 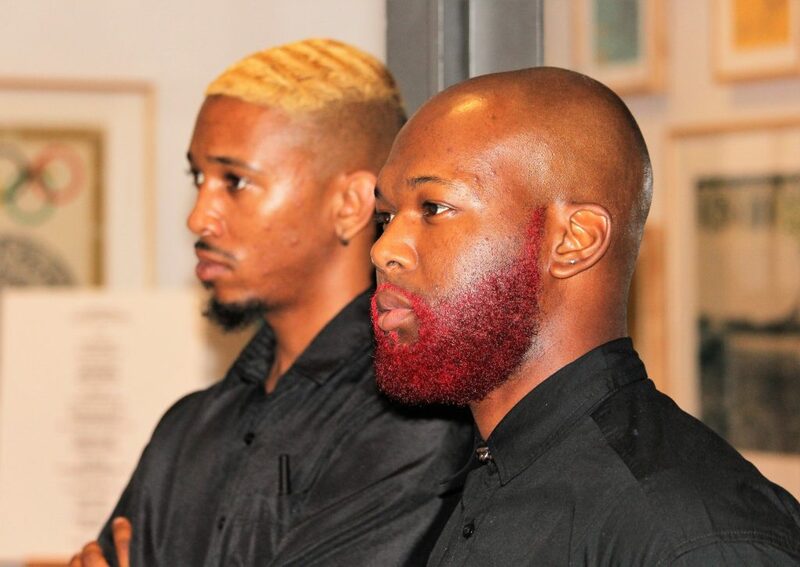 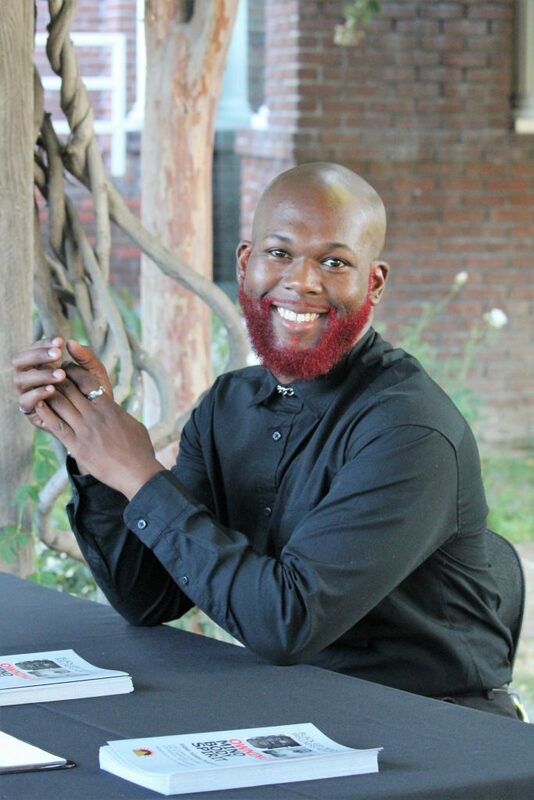 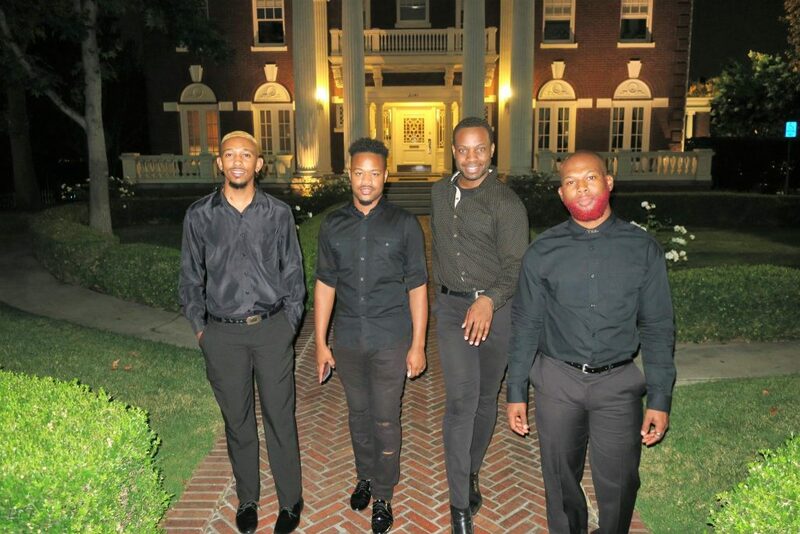 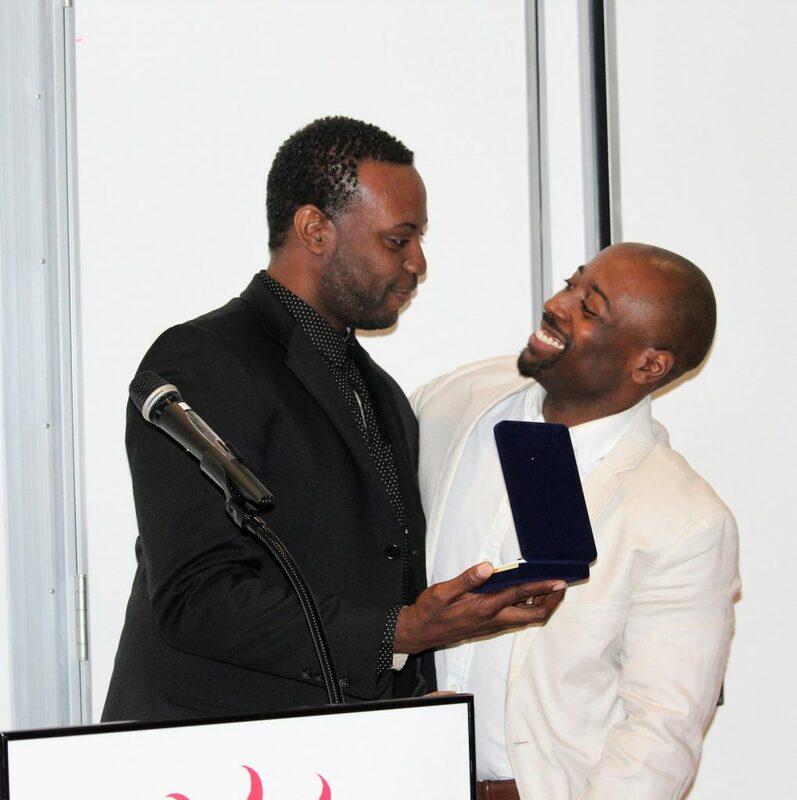 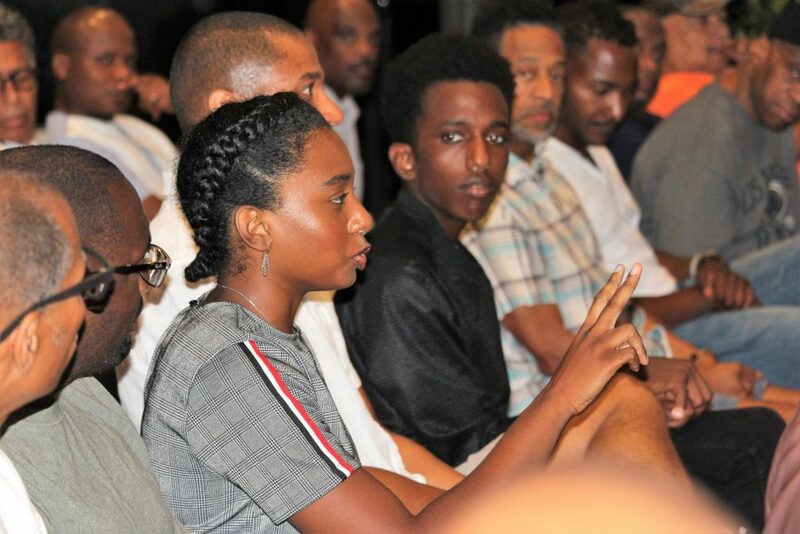 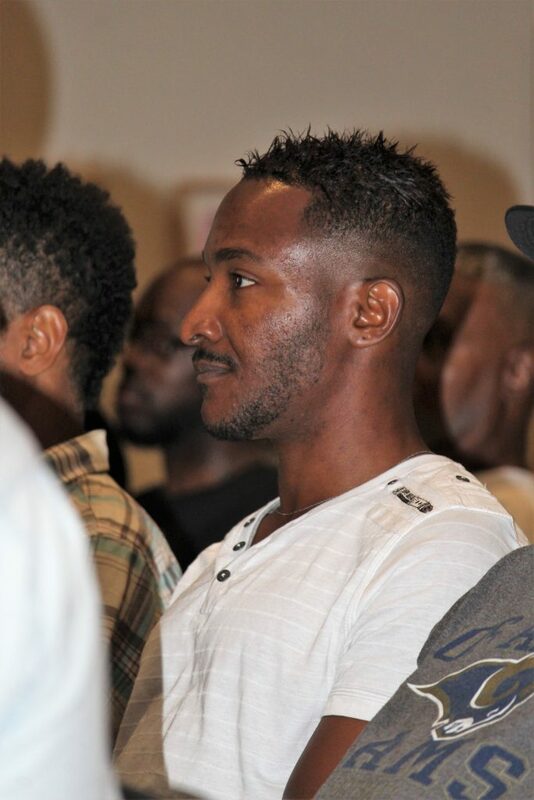 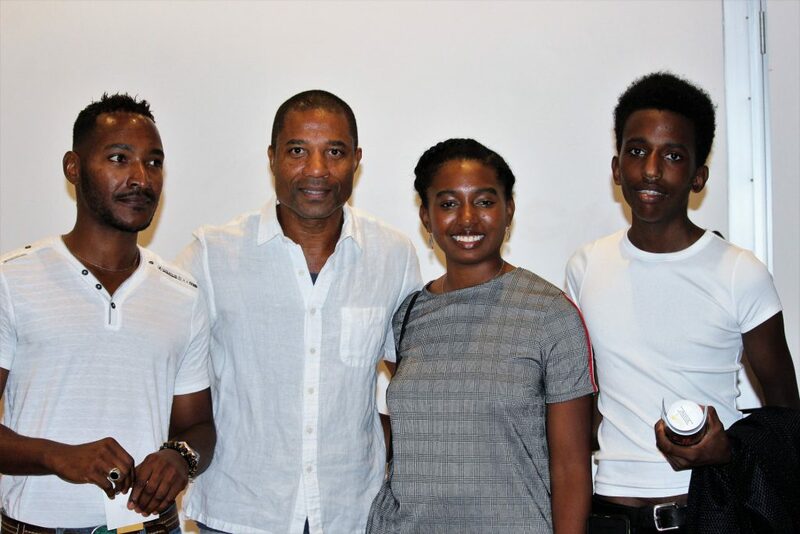 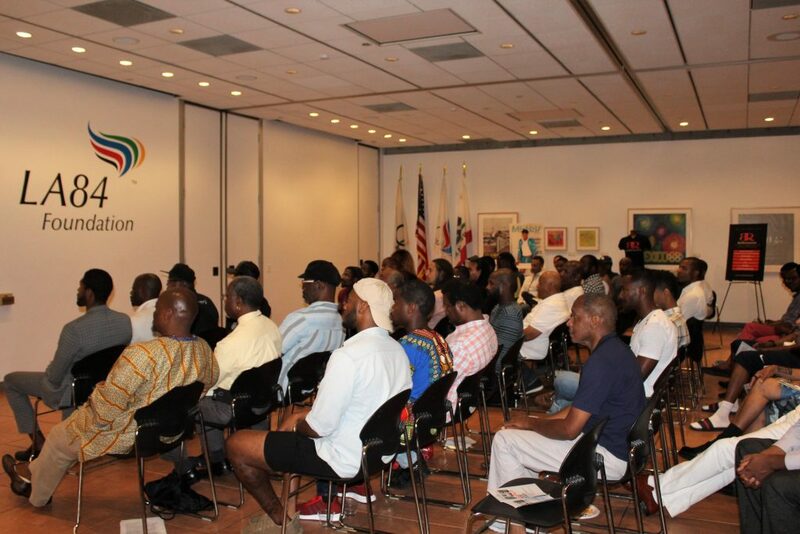 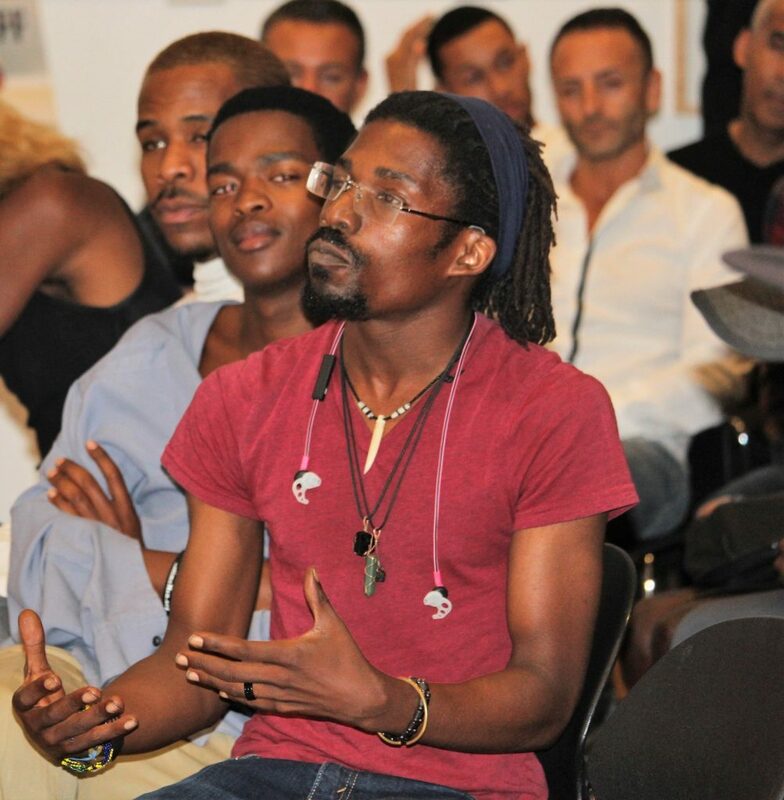 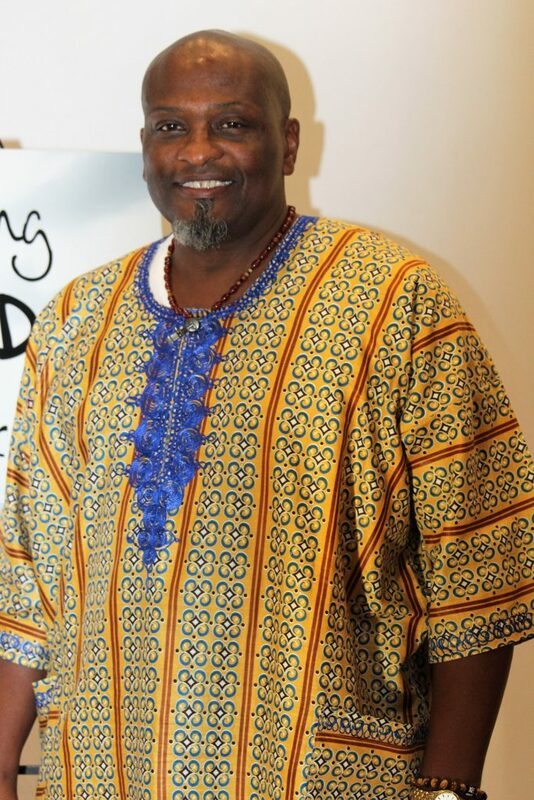 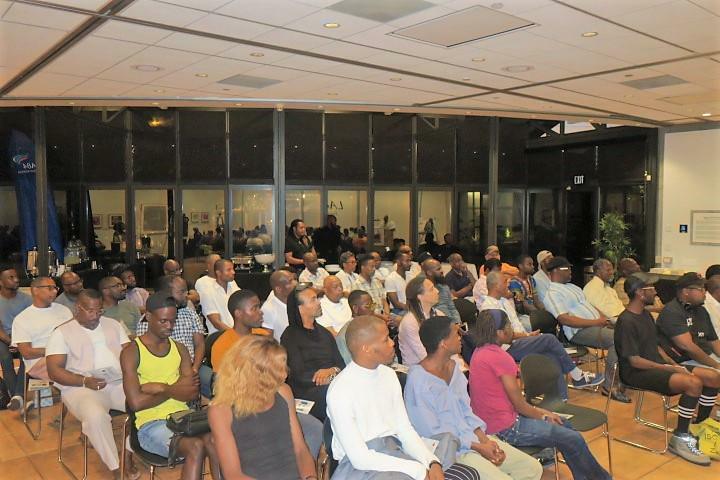 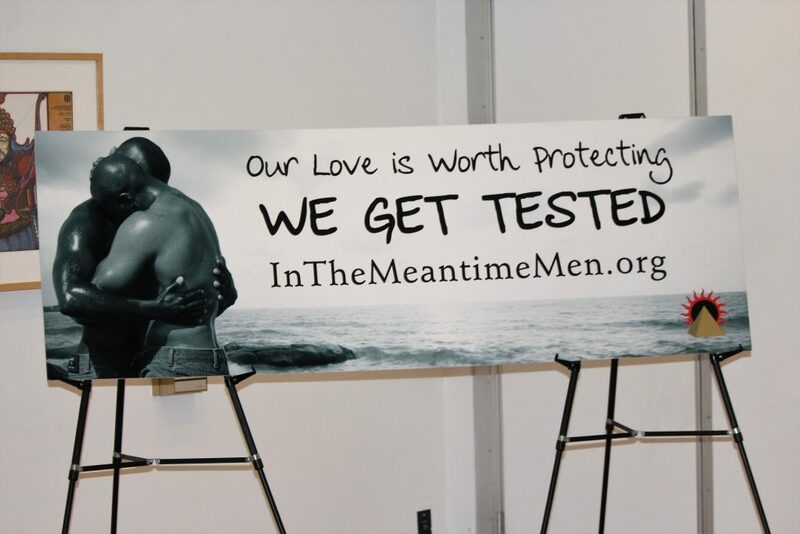 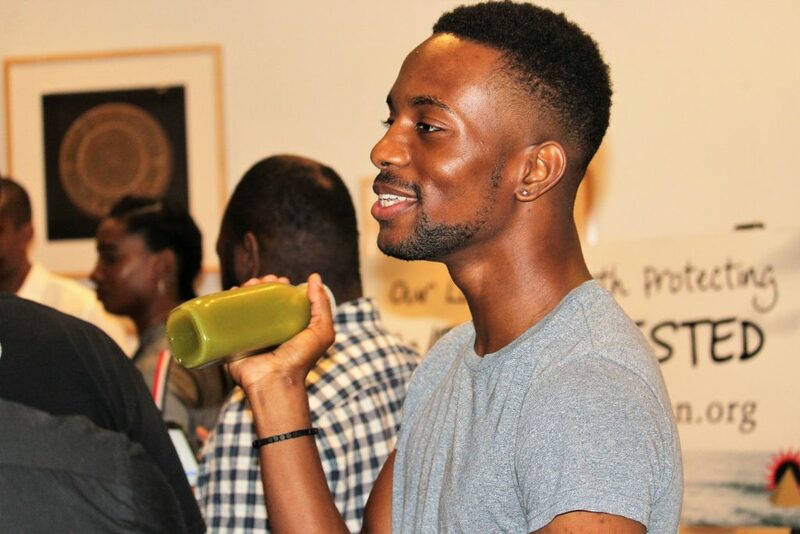 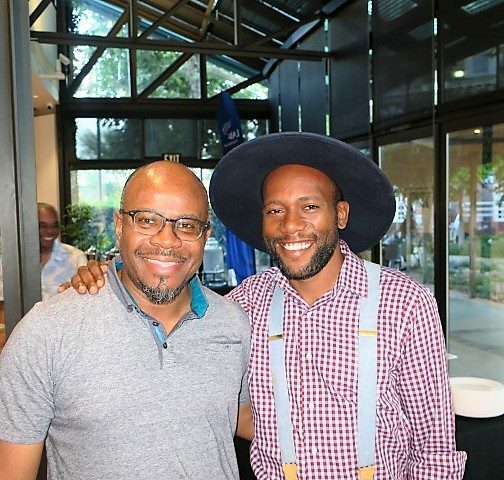 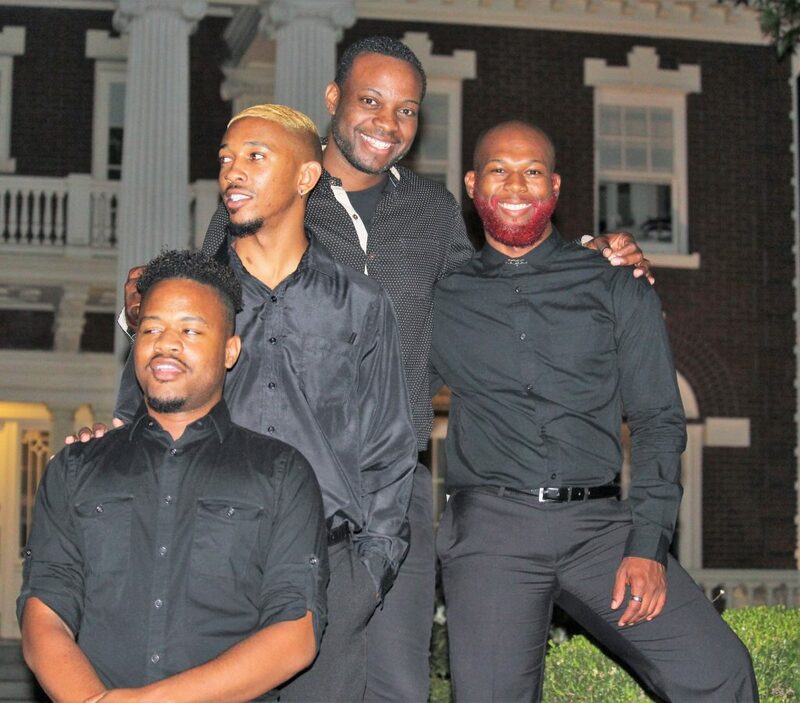 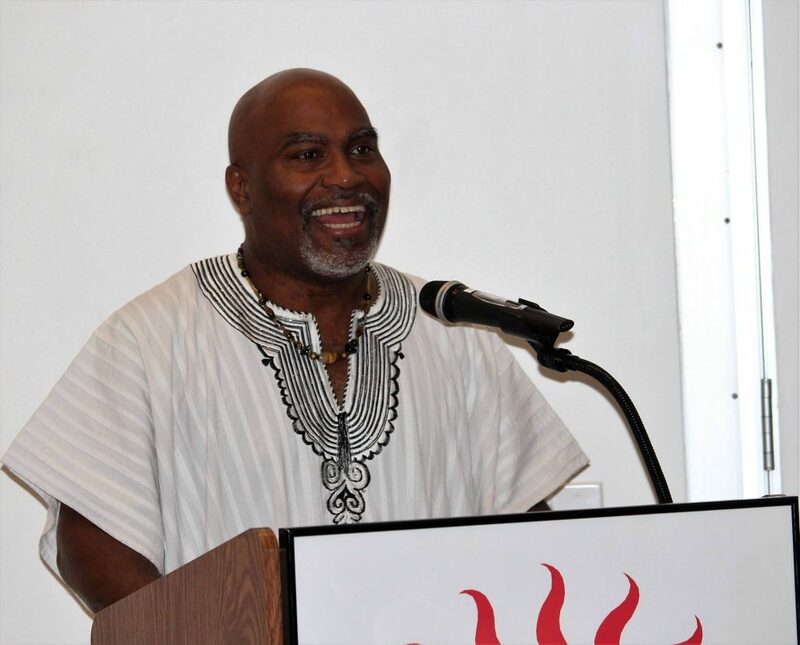 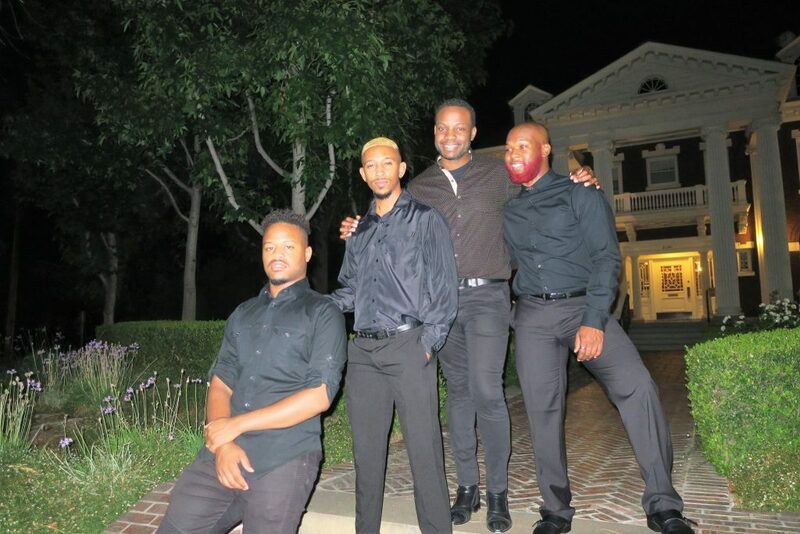 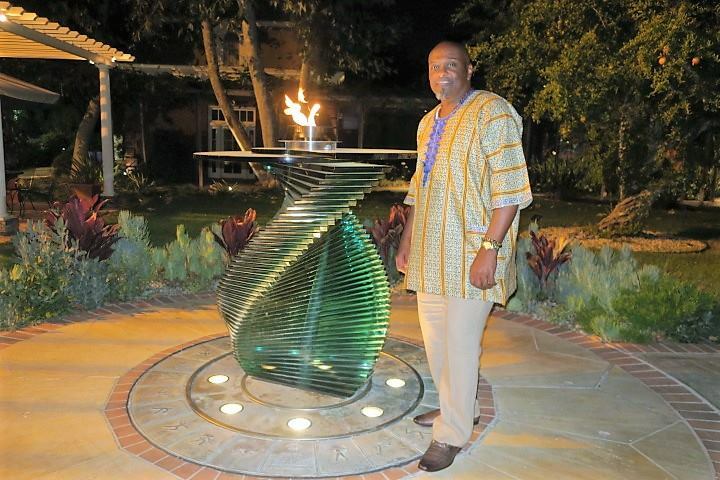 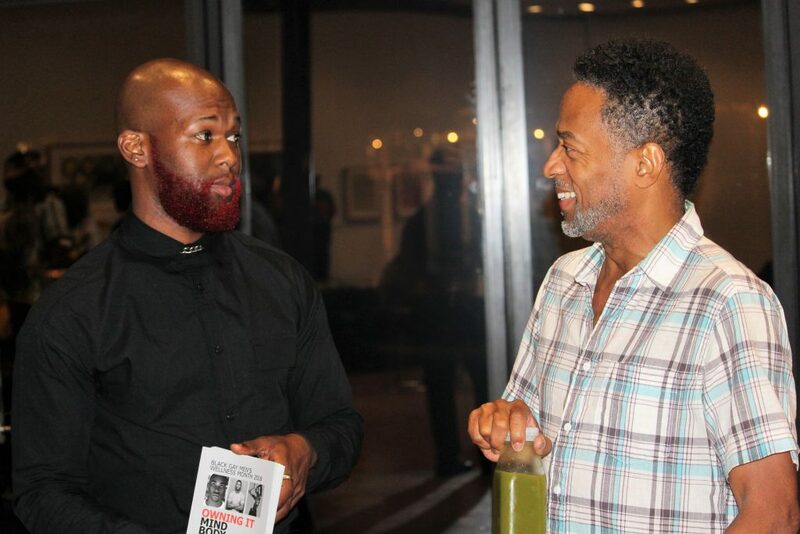 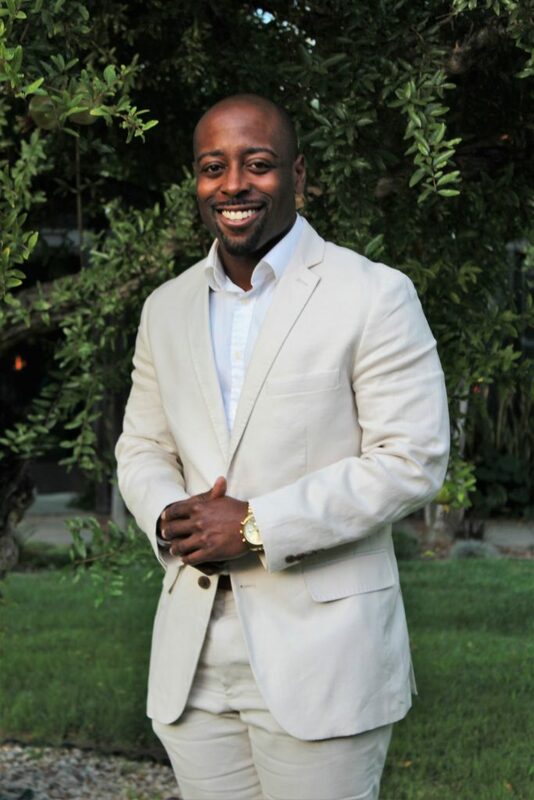 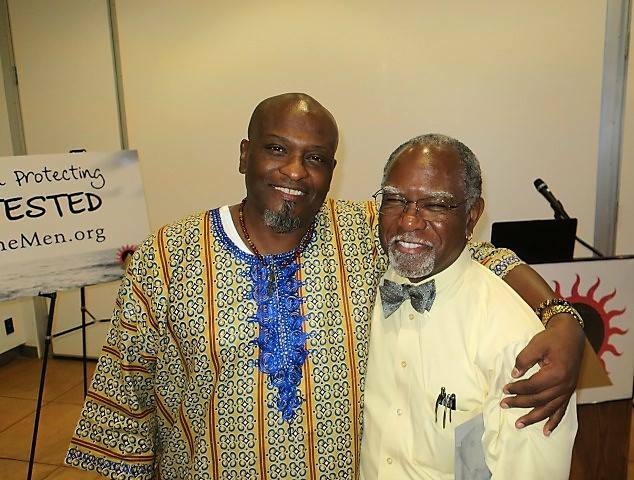 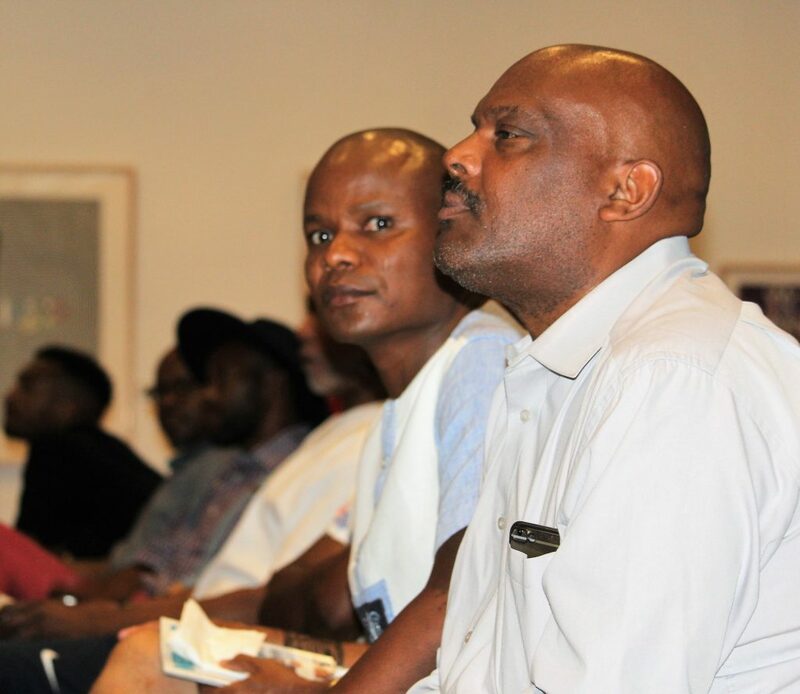 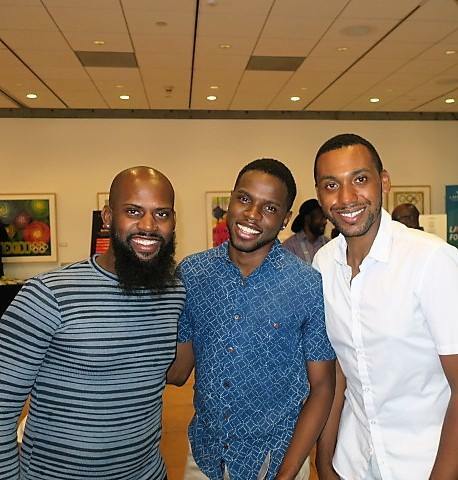 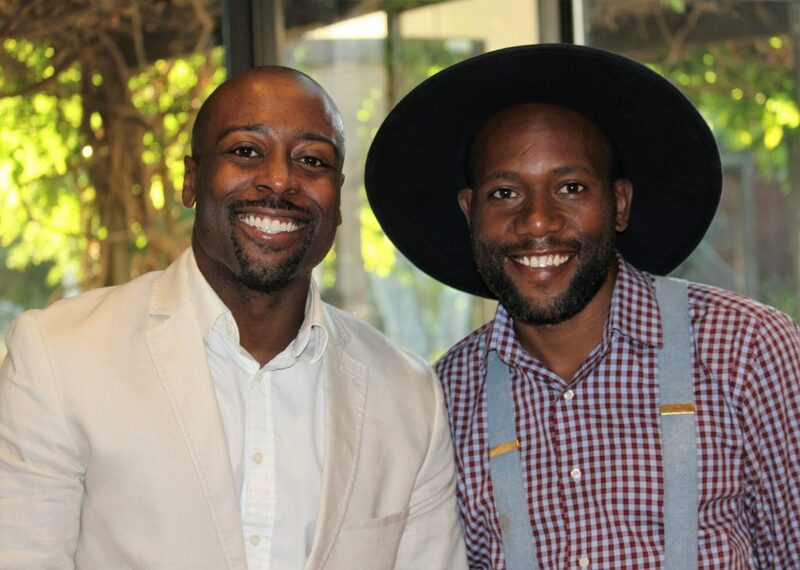 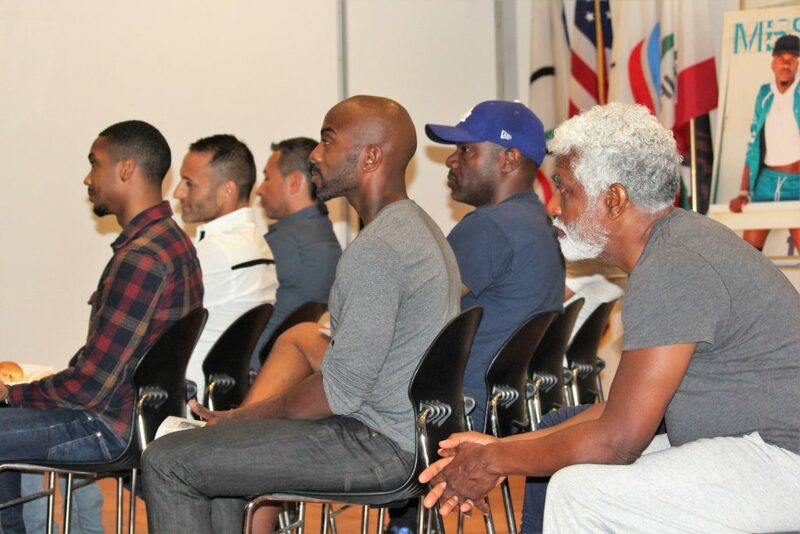 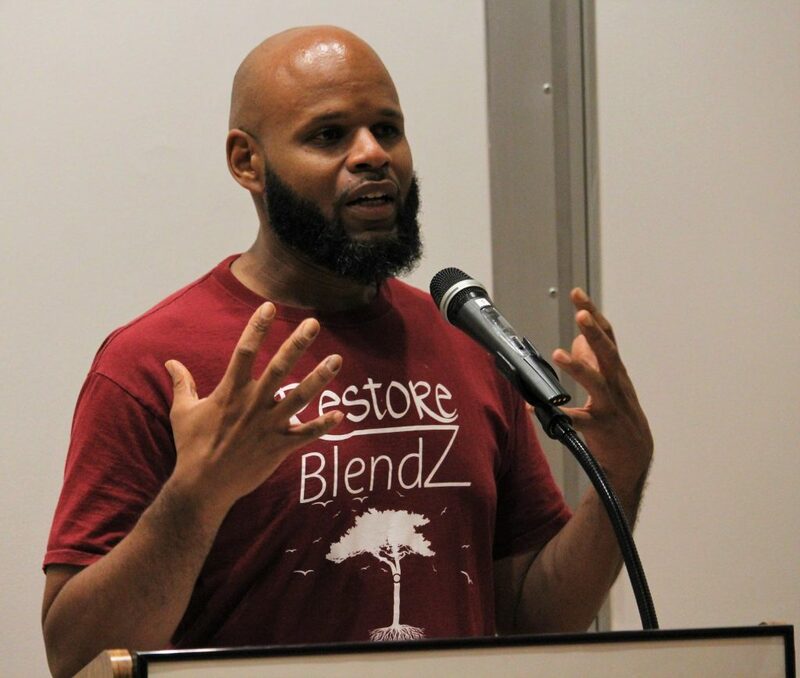 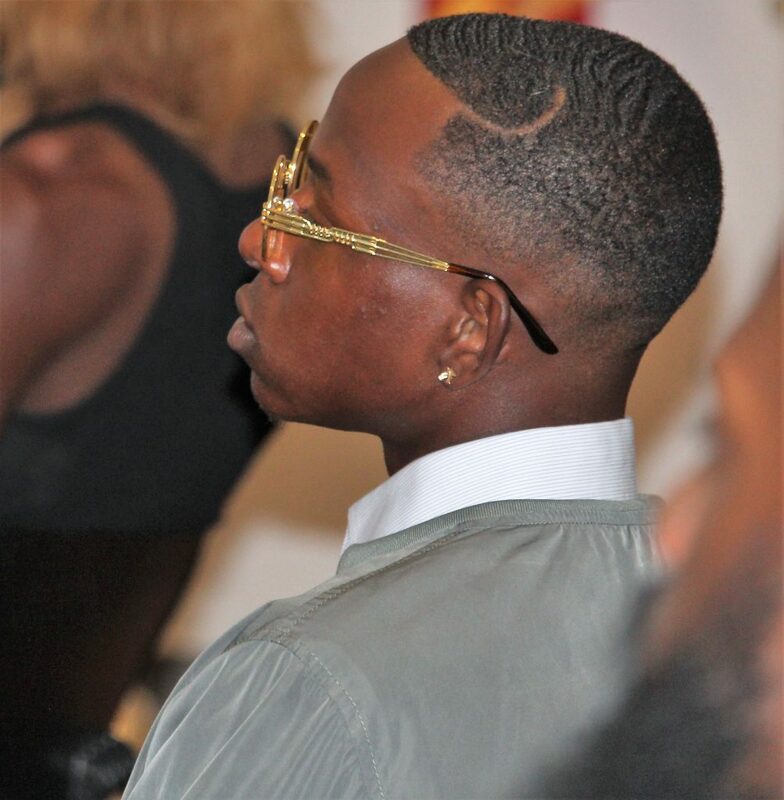 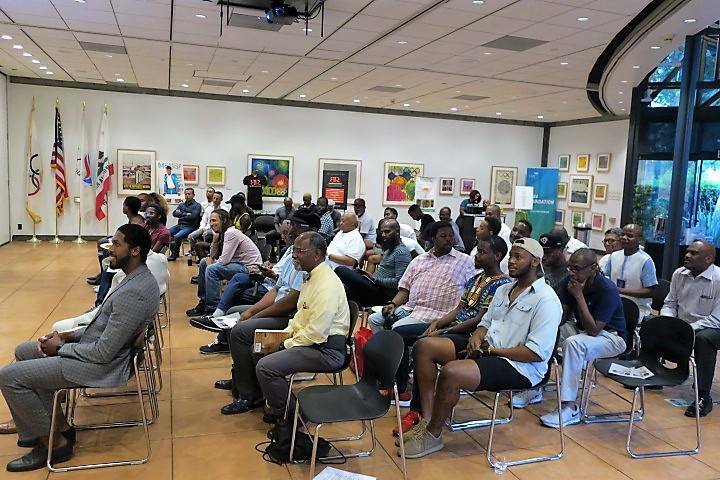 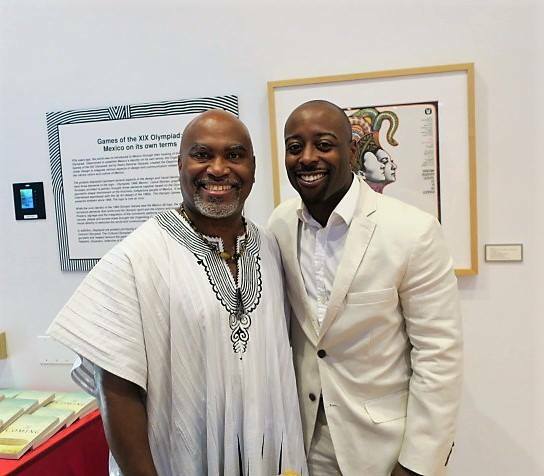 #owningit Black Gay Men’s Wellness Month started off with a POWERFUL Bang! 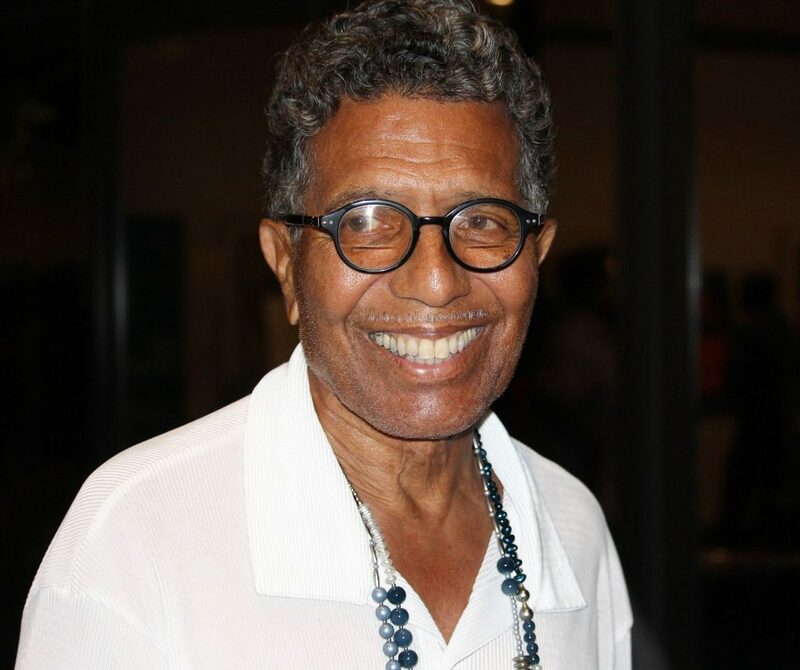 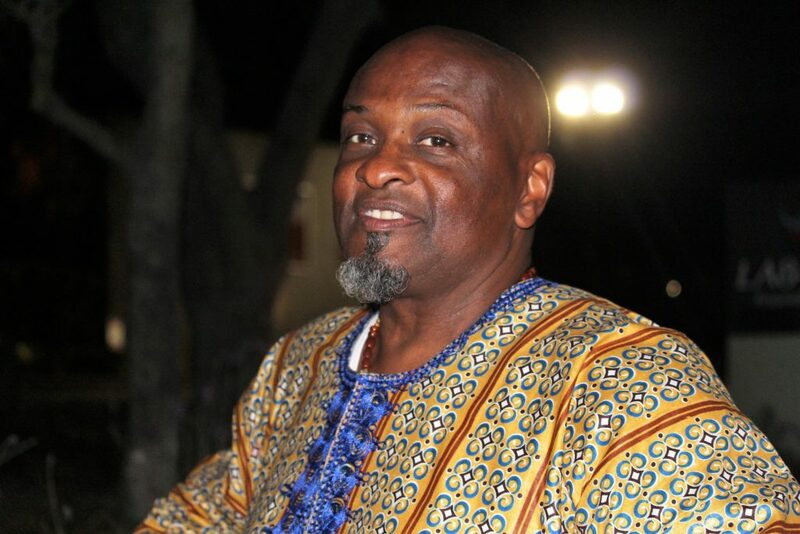 Dr. Daniel Black, noted author and professor of African American Studies at Clark Atlanta elevated the roof on the LA84 Olympic Foundation. 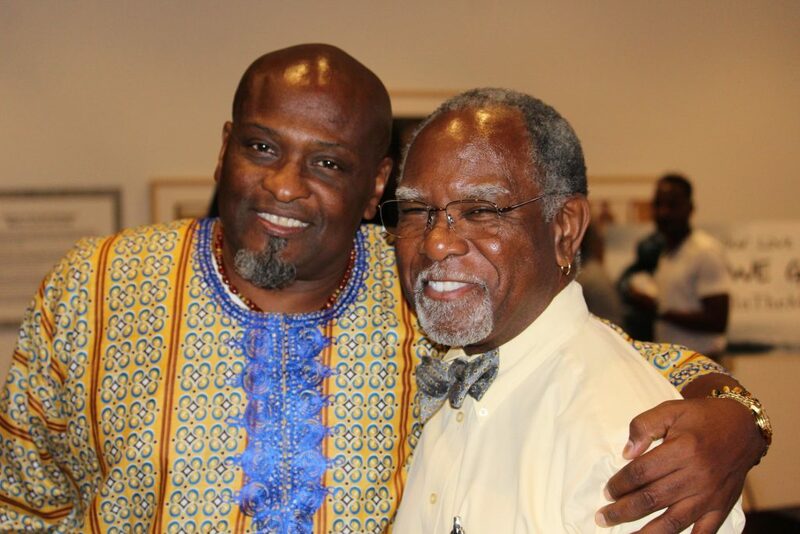 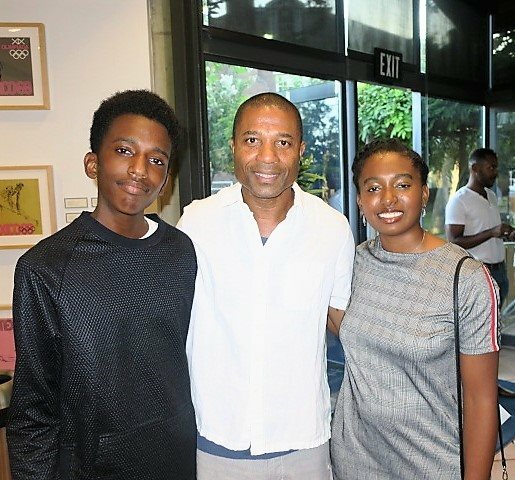 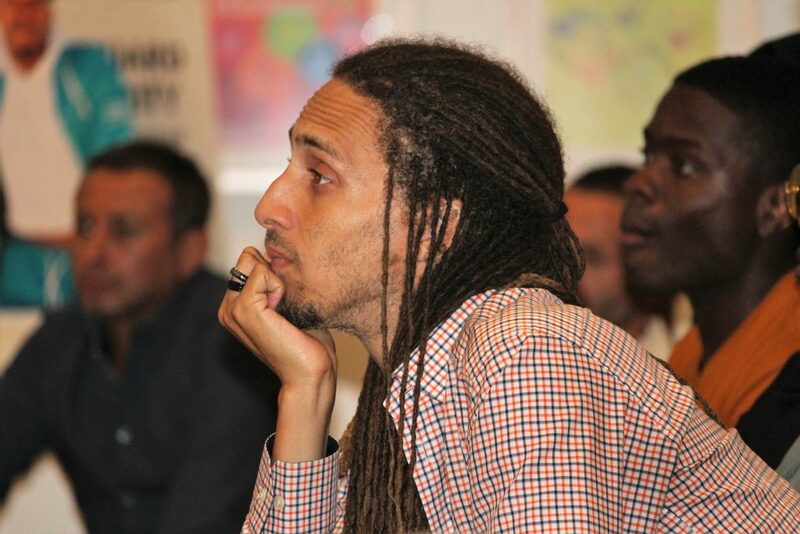 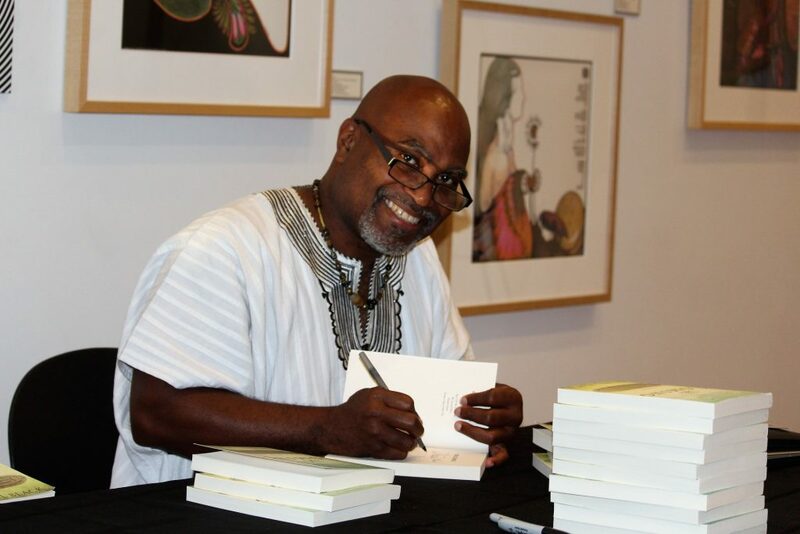 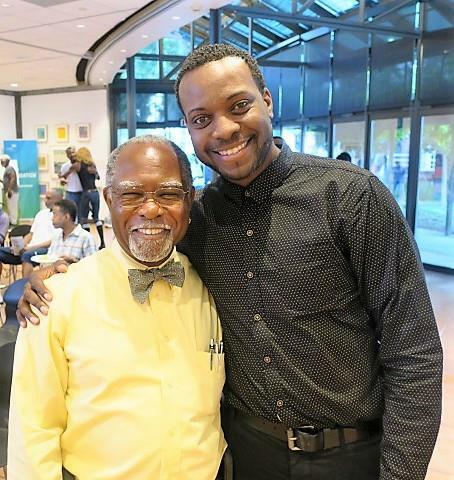 His potent delivery and account of the middle passage was nothing less that transformative as community stood to their feet in a rousing ovation. 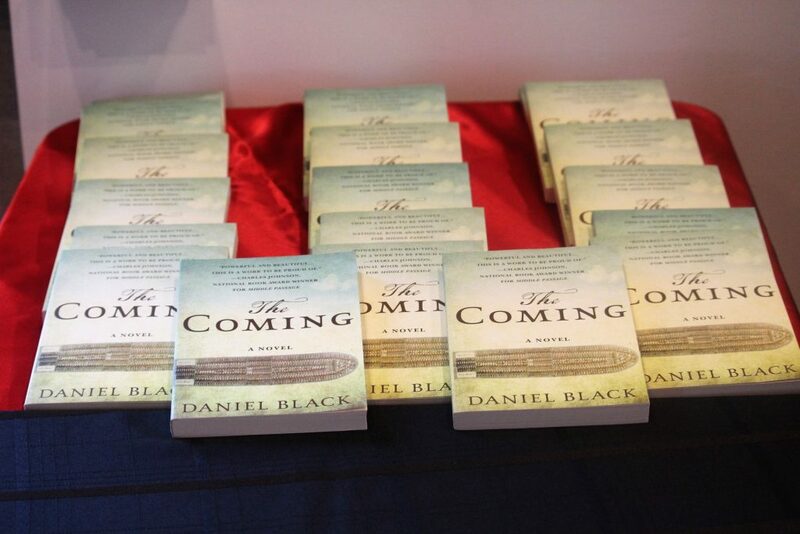 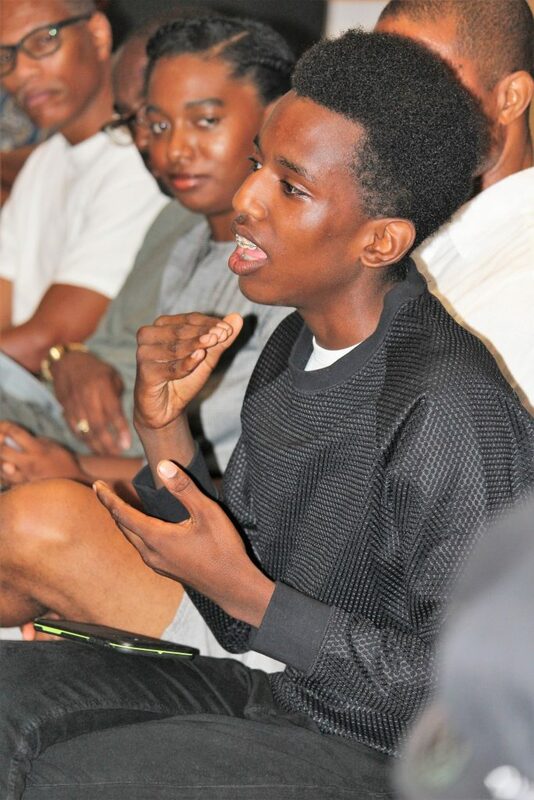 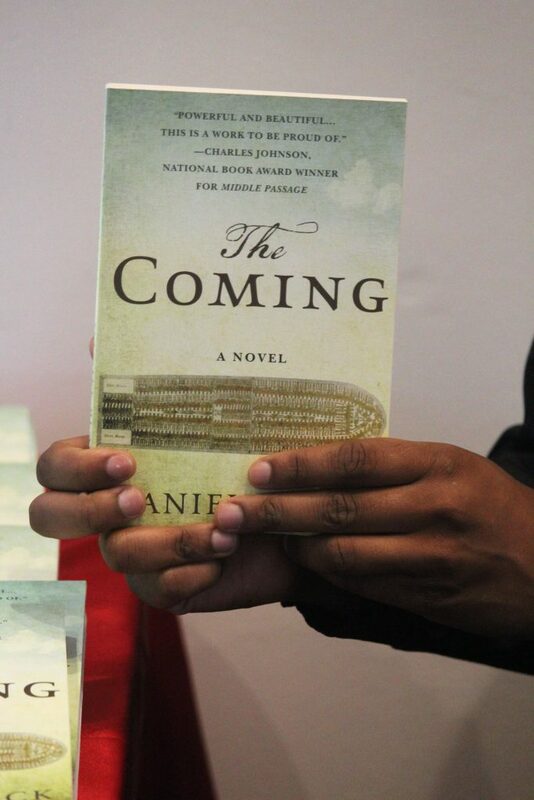 In The Meantime, gave away 50 of his latest books, ‘The Coming’ to deserving community members. 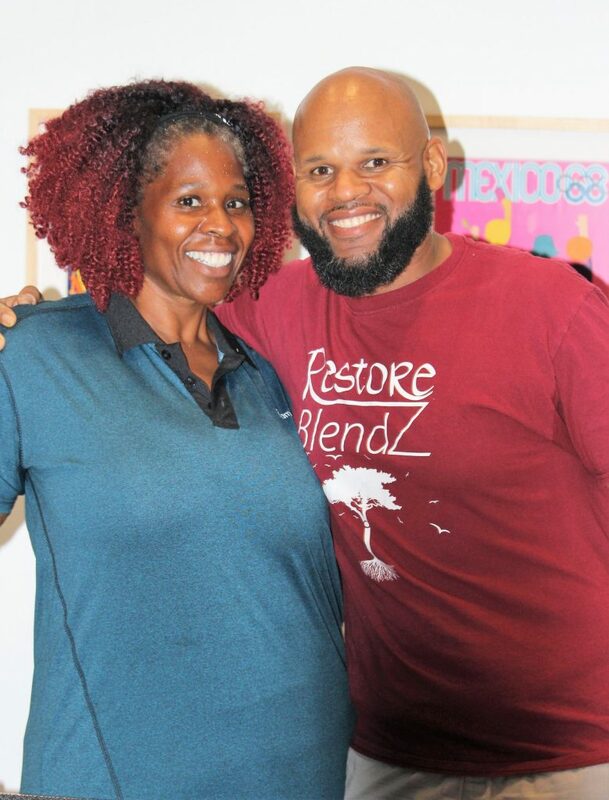 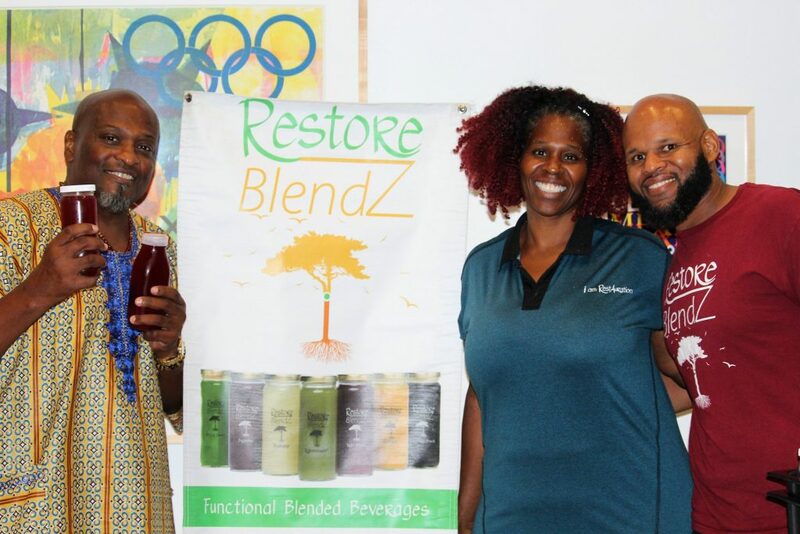 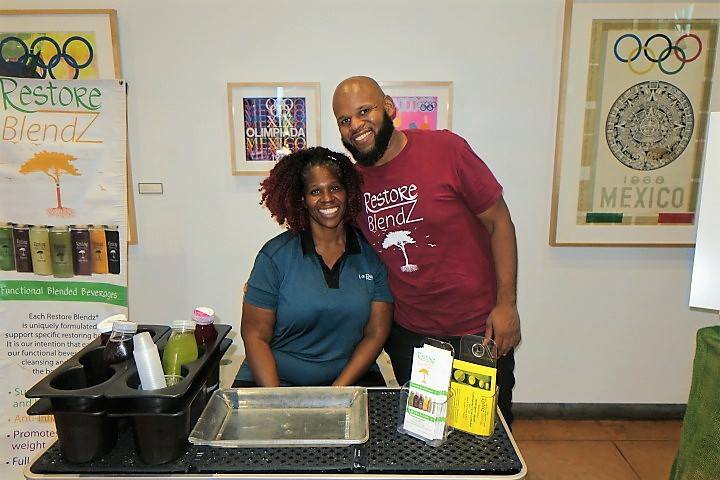 Restore Blendz was on hand as In The Meantime partnered to provide free bottles of healing elixirs and tasty beverages to all in attendance. 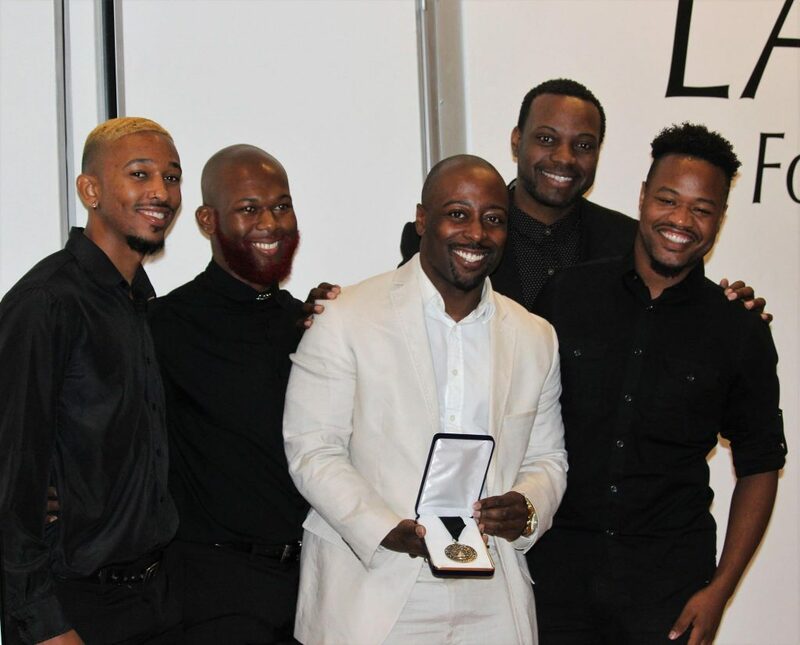 The In The Meantime staff surrounded Leo Moore, M.D., MSHPM as they presented him with the ITMT Medal of Honor. 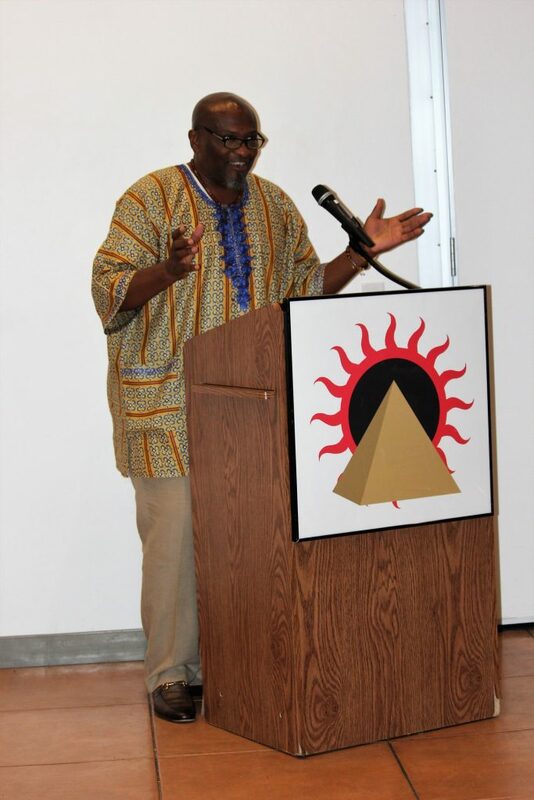 Dr. Moore spoke to the audience quoting, “We are the one’s we’ve been waiting for”. 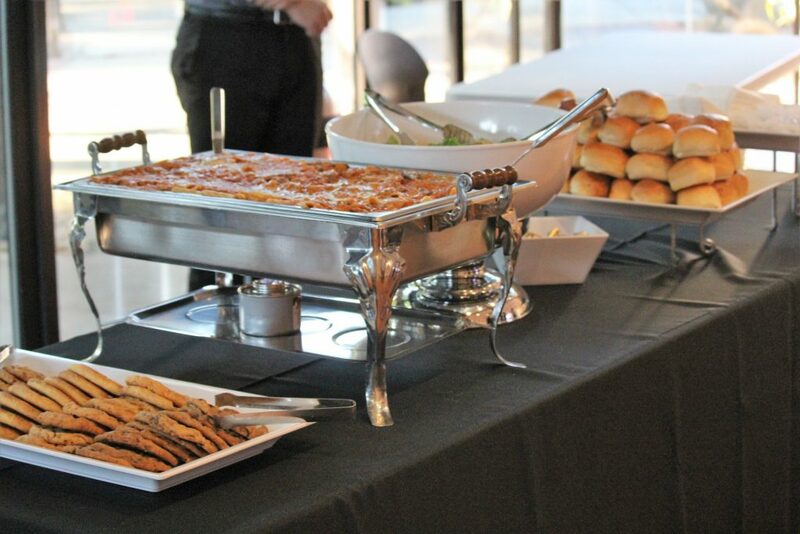 Jay’s Catering provided us with a healthy and delicious meal. 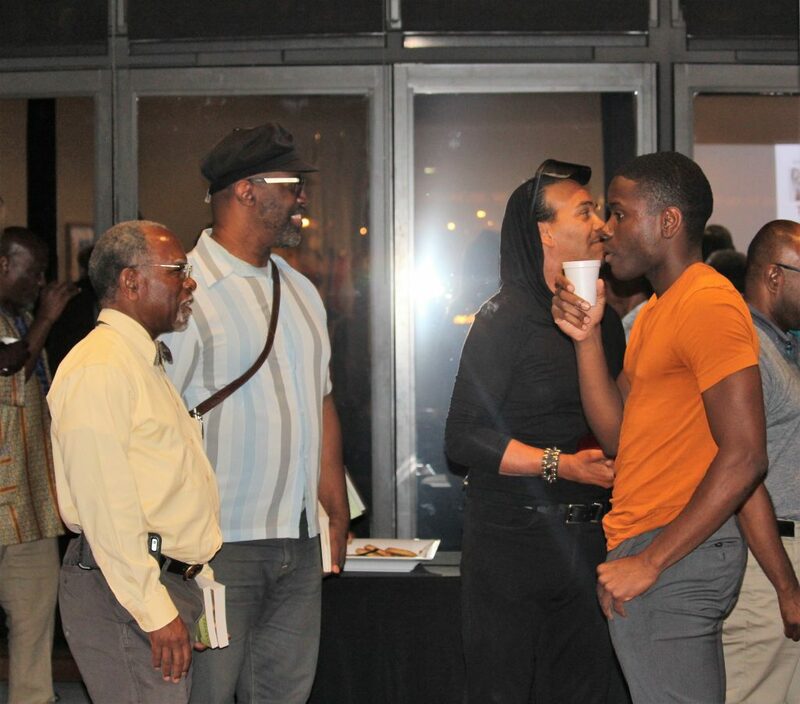 What a wonderful opening to Black Gay Men’s Wellness Month.